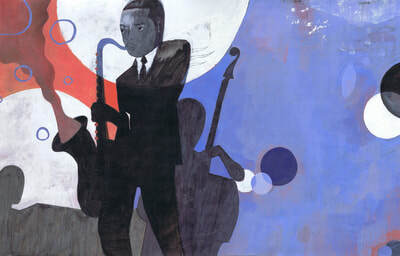 ​Young John Coltrane was all ears. 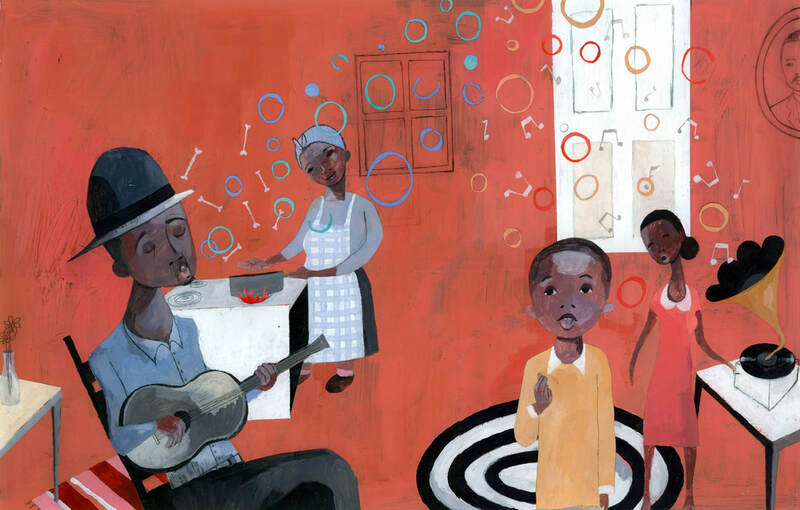 And there was a lot to hear growing up in the South in the 1930s: preachers praying, music on the radio, the bustling of the household. These vivid noises shaped John's own sound as a musician. 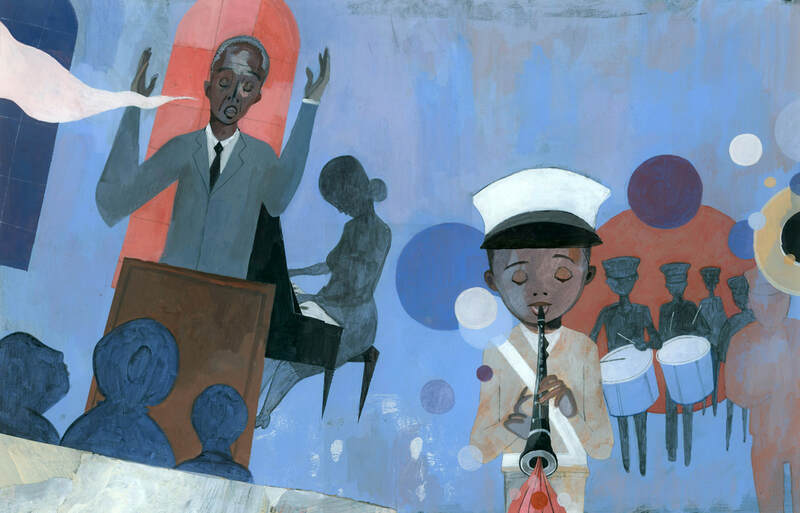 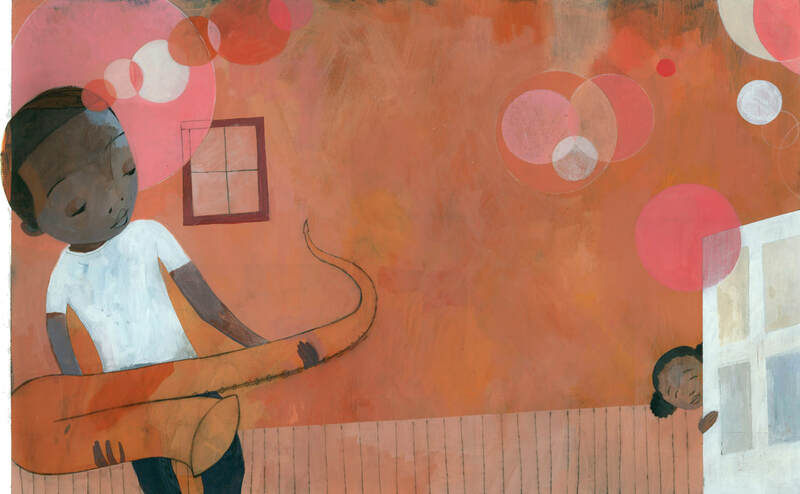 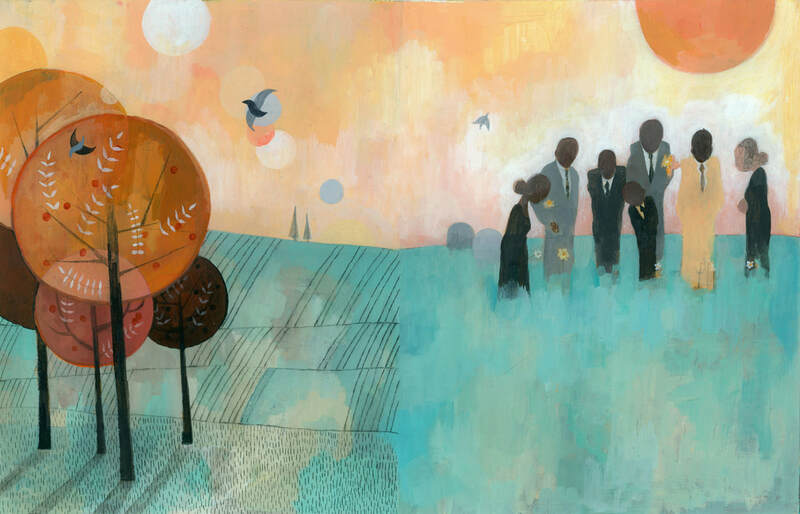 Carole Boston Weatherford and Sean Qualls have composed an amazingly rich hymn to the childhood of jazz legend John Coltrane.